Wisconsin OWI & DUI Defense Attorneys - Crooks, Low & Connell, S. C.
As our attorneys have previously discussed, the reliability of breath tests (“breathalyzers”) is often a major factor in cases involving charges of operating a vehicle while intoxicated (OWI) in Wisconsin. From calibration issues with testing equipment to police errors during the administration of breath tests, there are numerous issues that can lead to unreliable results – and which may provide a defense to OWI in court. With severe penalties even for first-time OWIs and the possibility for fourth-time OWI offenses to lead to felony charges, it is critical that individuals charged with OWI present as many defenses as possible. Soon, this may involve questioning the validity of results obtained not from a breath test, but from a new “breathalyzer” skin patch. According to a release from UCSD, engineers at the university have developed, “a flexible wearable sensor that can accurately measure a person’s blood alcohol level from sweat.” One of the lead researchers behind the project, nanoengineering professor Joseph Wang, says that the skin patch, “provides an accurate, convenient and quick way to monitor alcohol consumption to help prevent people from driving while intoxicated.” The patch reportedly adheres to the skin similar to a temporary tattoo, and can test the wearer’s blood alcohol content (BAC) within 15 minutes. In order to provide these results, the release states that the patch tests sensible sweat – the sweat on the surface of the skin. This is contrasted with insensible sweat, which researchers have determined to be an unreliable source of measurement for BAC due to an approximately two-hour delay in testing. Will Law Enforcement Adopt the Breathalyzer Skin Patch? However, if the technology proves reliable, there is certainly a possibility that law enforcement could adopt it as well. UCSD’s release suggests that the patch avoids many of the issues that lead to unreliability with breath tests, including timing issues and “mouth alcohol” leading to faulty readouts. The device could even be linked to ignition interlock devices, so perhaps individuals convicted of OWI will one day be forced to wear a skin patch that monitors their BAC in order to drive. While you likely will not be asked to put on a patch when you get pulled over any time soon, if you do, keep in mind that Wisconsin’s implied consent law requires drivers to submit to chemical testing when they get arrested for OWI. 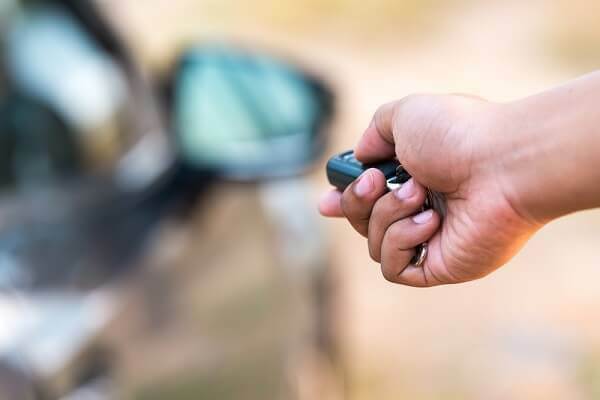 Crooks, Low & Connell, S.C. is a Wausau, WI law firm that represents individuals charged with OWI, prohibited alcohol concentration (PAC), and other alcohol related offenses. If you have been arrested and would like to speak with an attorney, call (715) 842-2291 or contact us online today.